Jasa Kabob in Canton: A very brief and half-assed report. Sorry for the delay. 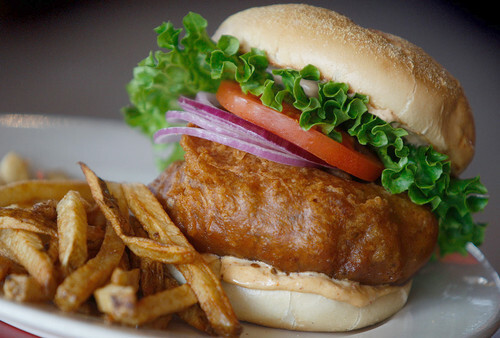 Here’s the dirt on Canton’s new Jasa Kabob from last week. 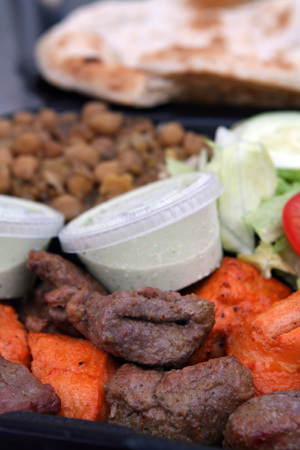 I brought the Styrofoam container home and opened it up to discover golf-ball-sized chunks of marinated lamb and chicken, a side salad, basmati rice topped with spicy chickpeas, two containers of an herby yogurt sauce and a large round of naan bread. The lamb was as perfectly cooked as any you’ll find. 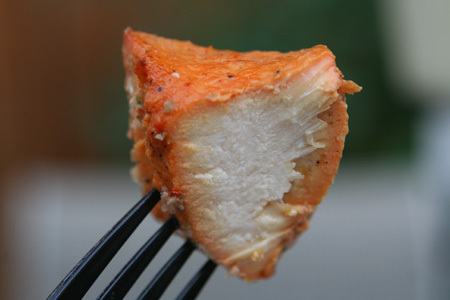 The chicken was spicy, juicy and perfect. The naan was soft and not-at-all greasy like some I’ve tried. I’ll definitely be going back to try the chicken tikka. Pitango Gelato – even better than Italy? 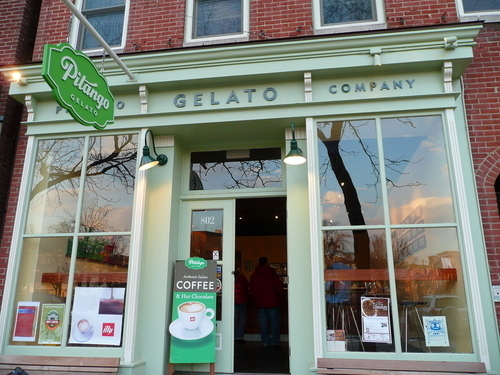 Great article on Fells Point’s Pitango Gelato by Jane Black in this week’s Washington Post. Read it here. Last month I turned 30. It was awful. A major midlife crisis. I was just about to grow a ponytail, drop all of my savings on a cherry red convertible and move to Las Vegas to pursue a career as an Elvis impersonator.